Gwen Cooper-author of the blockbuster bestseller Homer’s Odyssey: A Fearless Feline Tale, or How I Learned About Love and Life With a Blind Wonder Cat-returns with the ongoing adventures of her much-beloved, world-famous fur family. 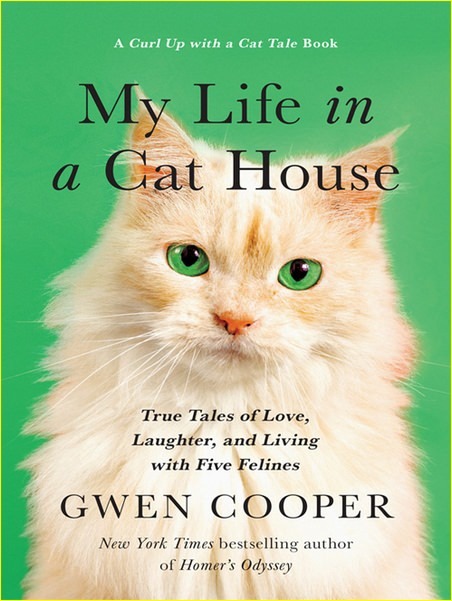 Ideal for new readers and longtime fans alike, this memoir told in eight purr-fect cat stories is filled with all the humor and heart Gwen’s devoted readership has come to know and love. Raised in a dog-loving family, Gwen never pictured herself as a “cat person.” But from the very first feline she adopted-an adorable five-week-old rescue kitten, slow to learn how to trust after life on the streets-Gwen was smitten. Eventually one rescue kitten became five, and all the ups and downs of a life with cats are lovingly depicted here: From the obsessive cat who teaches himself to play fetch and demands it morning, noon, and night from his hapless human mom; to the crafty white beauty who raises outside-the-litter-box thinking to the level of an art form; to the routine vet trip that turns into a hijinks-filled misadventure on the streets of Manhattan with three (VERY cranky!) felines in tow. And Homer, the Blind Wonder Cat himself, returns triumphant in new tales of life and love after worldwide fame. Sure to be treasured by cat lovers everywhere, My Life in a Cat House will leave you laughing out loud, shedding an occasional tear, and hugging your own cat a little bit closer. 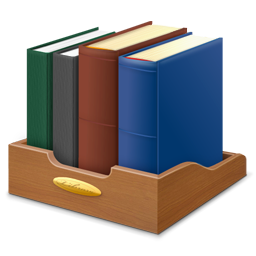 Read and rejoice!